The European Securities and Markets Authority (ESMA) requires issuers in the European Union (EU) to report their annual financial reports from 1 January 2020 in iXBRL via their ESMA ESEF XBRL Reporting Programme. 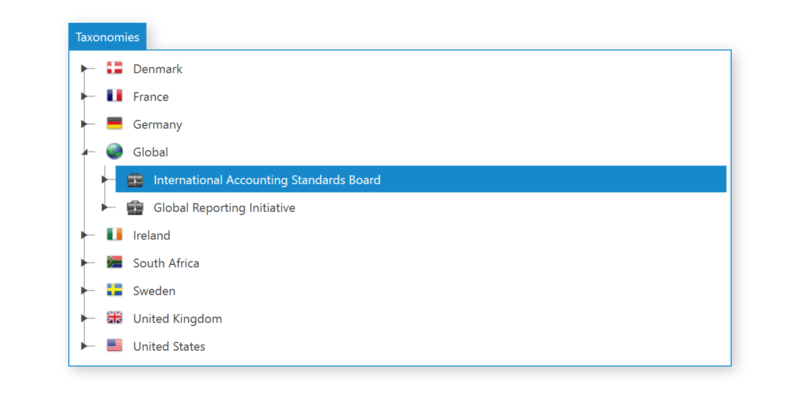 Only where annual financial reports contain IFRS consolidated financial statements must issuers prepare this information using XBRL. ESMA prepared a European Single Electronic Format (ESEF) reporting manual to provide guidance on common issues encountered when generating Inline XBRL instance documents. 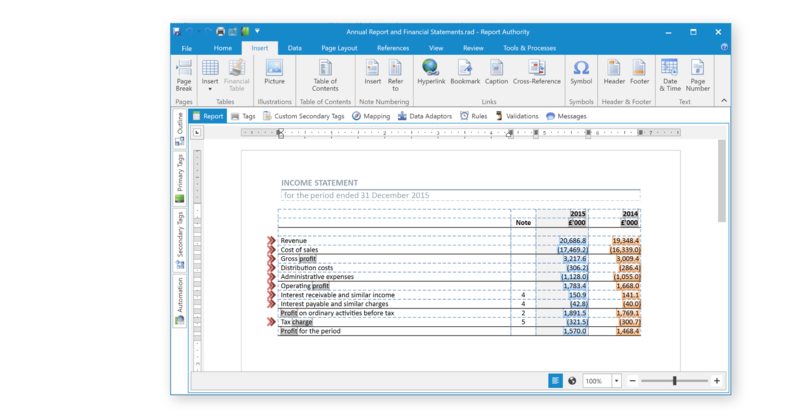 The purpose of this document is to promote a harmonised and consistent approach for the preparation of annual financial reports in the format specified in the RTS on ESEF. 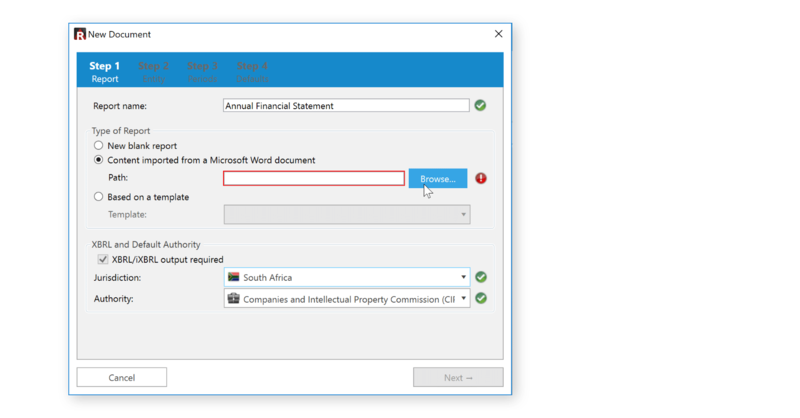 For the second phase beginning for accounts with a start date of 1 January 2022, the notes to these financial statements need to be tagged by applying tags for whole sections of the notes (block tagging). 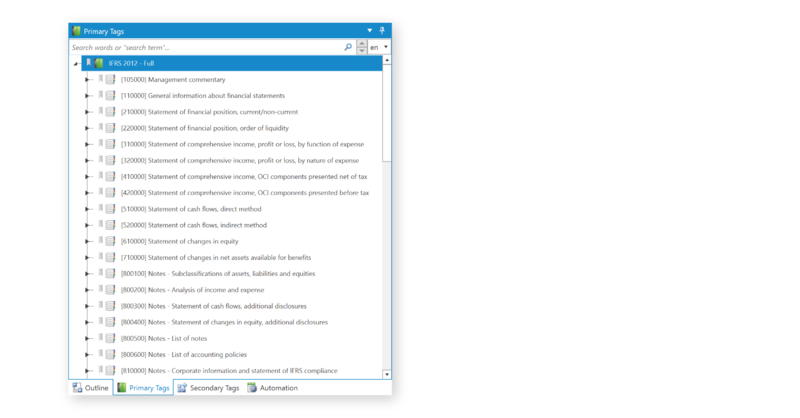 Report Authority contains the ESMA ESEF Taxonomy, which is an extension of the FULL IFRS taxonomy issued by the IFRS Foundation – containing “minimum changes” for ESMA technical additions. 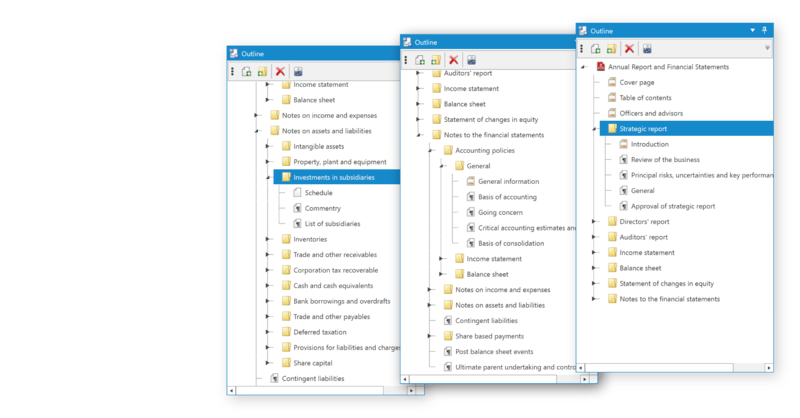 The ESEF taxonomy is flexible and can be extended by filers in the case where facts are reported that do not correspond to any tags in the taxonomy. 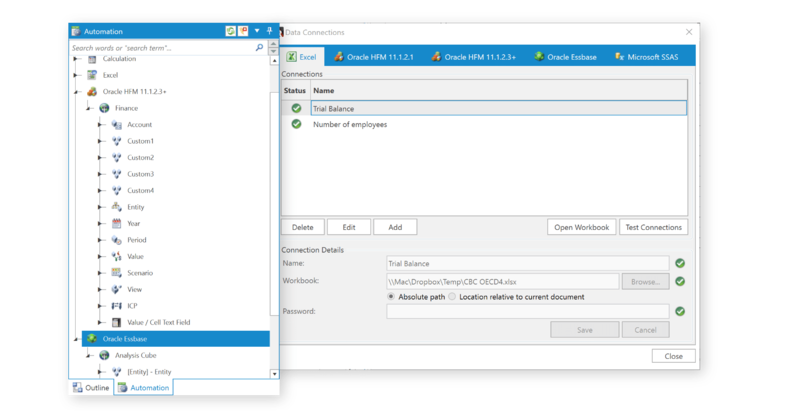 The XBRL tags must be embedded in an xHTML document using the Inline XBRL (iXBRL) technology which can be opened with standard web browsers and can be prepared and displayed as intended by the issuer. Will your submission be accepted by your local regulator? Does your accounts cast and cross cast? 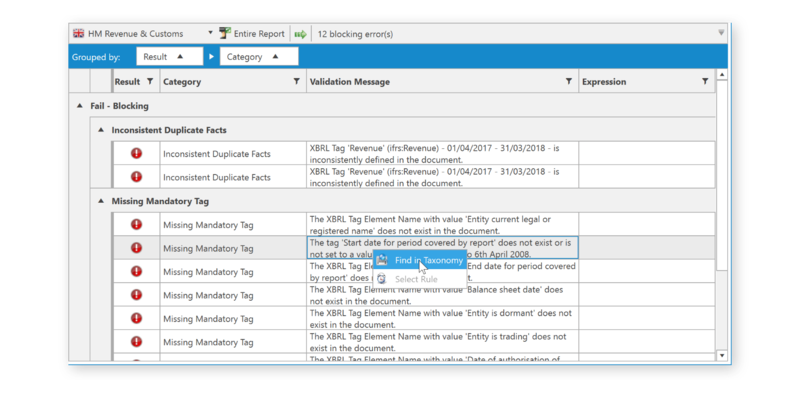 Know the answers to these questions instantly with Report Authority’s interactive validation functionality.